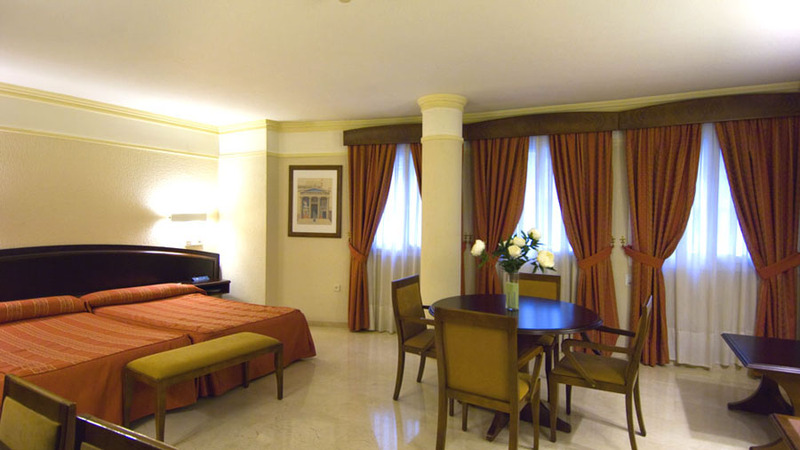 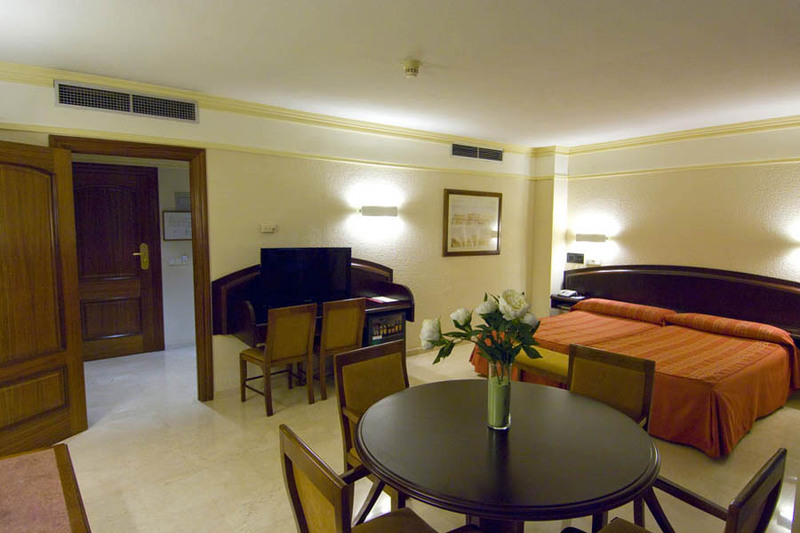 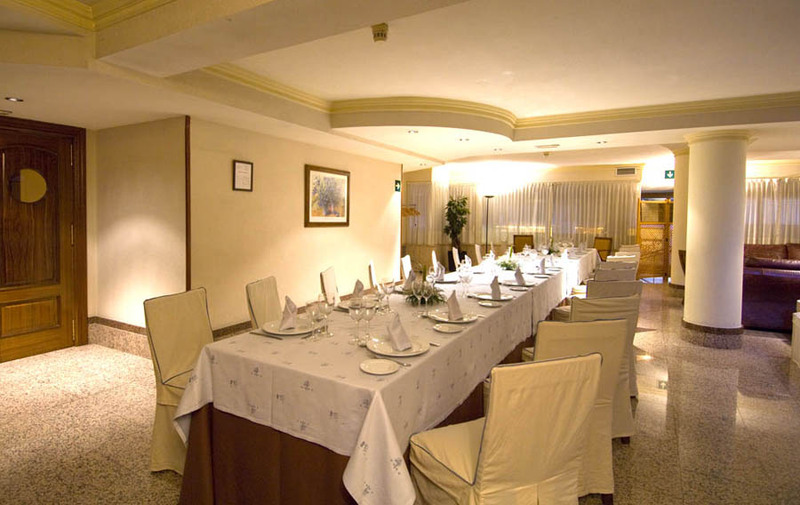 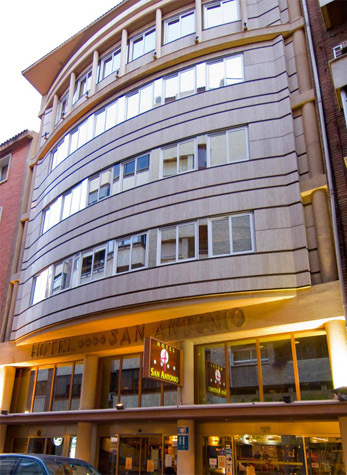 The Hotel San Antonio was opened in 1994, it is a pleasant, functional, practical and comfortable hotel located in a quiet street in the heart of Albacete. 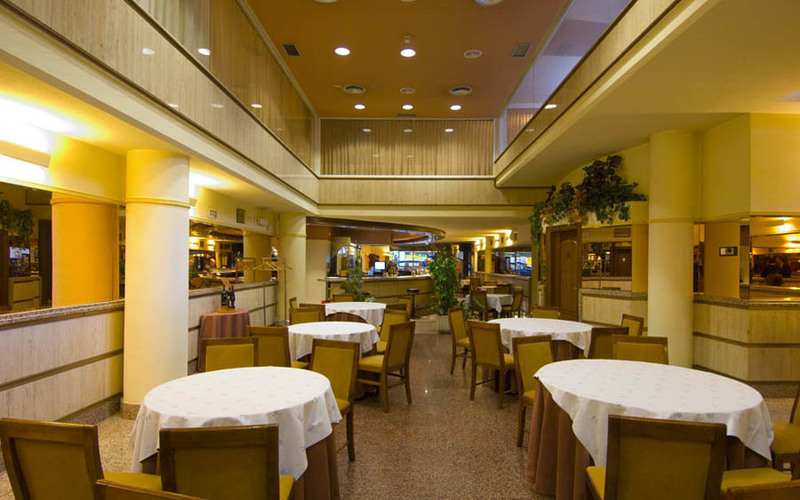 It stands out for its privileged location next to the Teatro Circo, the Town Hall, the Town Council, the Courthouse, San Juan’s Cathedral and the local offices of the Castilla la Mancha Government, and only a few minutes from the train and bus stations, very close to Fair Area and to the commercial area of Albacete. 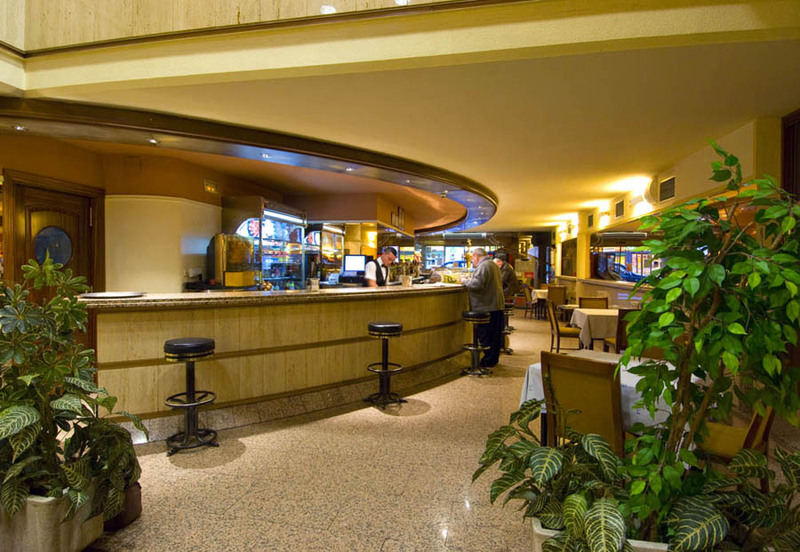 Close to the hotel you can find several green zones such as The Altozano Park or the Paseo de la Cuba where you can enjoy a walk or practice sport in the fresh air. 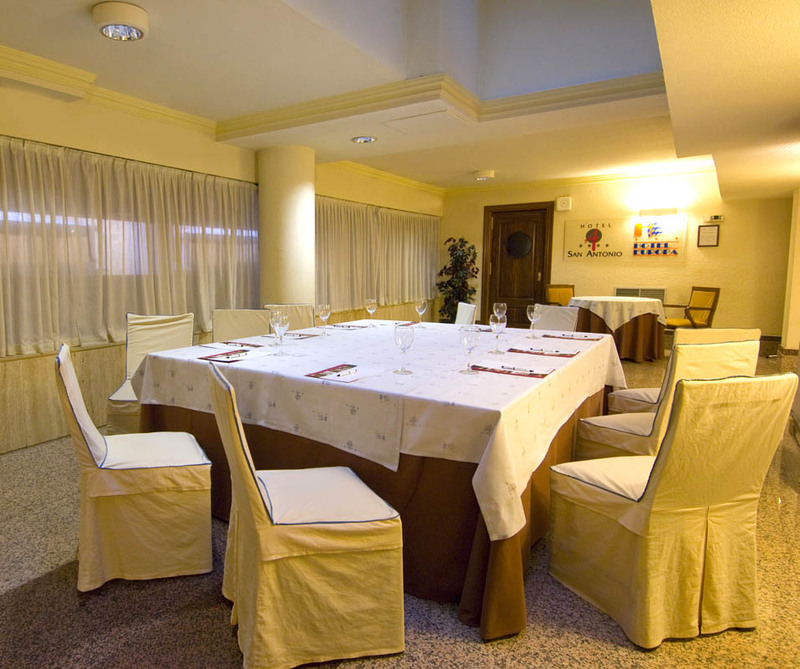 The hotel has a private garage for its clients; it has a Restaurant/Café and several halls to hold professional meetings or events. 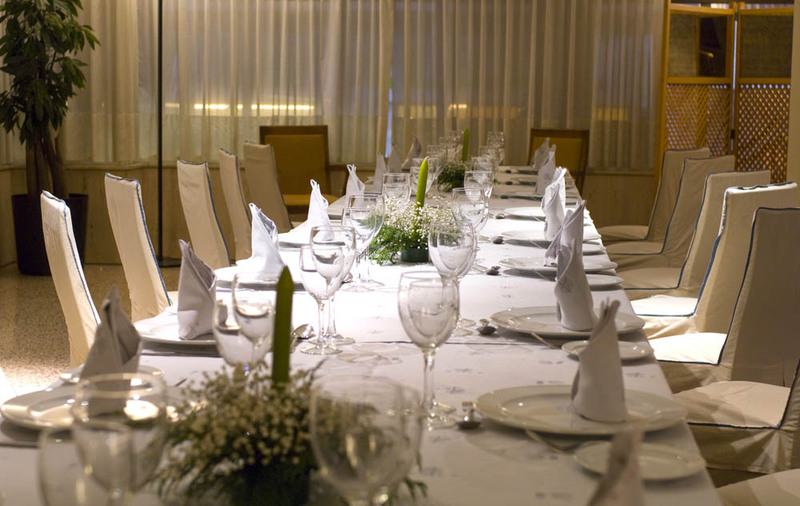 Our highly qualified staff will offer you an excellent service to make your stay in our 4 star installations a pleasant and memorable experience. 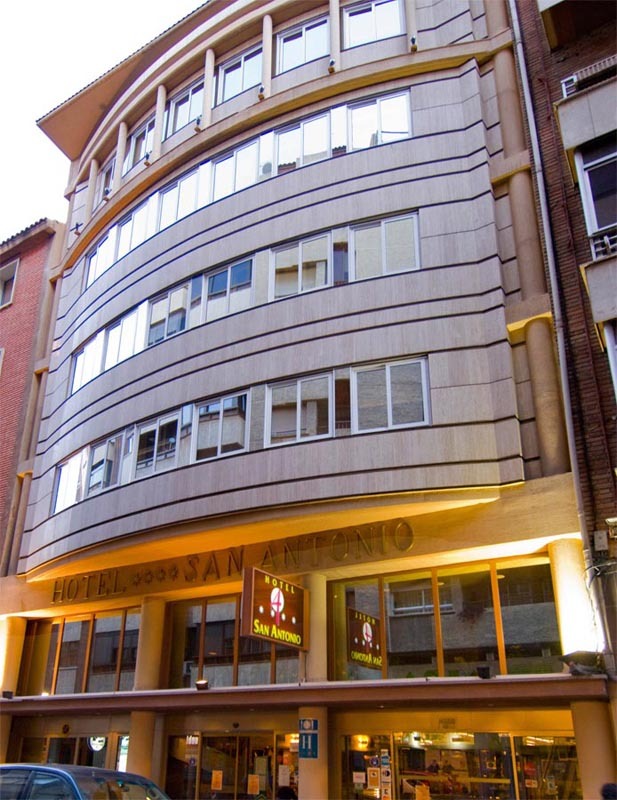 On staying at Hotel San Antonio you will be within walking distance of the cultural centre and the commercial and financial of, which makes Hotel San Antonio the ideal accommodation for business trips in Albacete or for tourism and getting to know the city.